Garage Door Repair Downey CA is one of the highest ranked providers of garage repair and installation in Downey, CA. We have a dedicated and highly trained team. They’re capable of fixing virtually any kind of garage door. Our expertise is why we are a top garage door company. 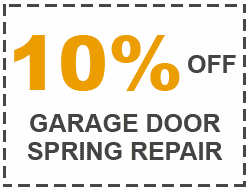 Our certified mechanics can repair a variety of garage doors. We replace broken springs, cables, panels, and any other parts. We always find the best solutions for your needs at an affordable rate. The more you use your garage door, the more it will wear down. Eventually, overworked parts will break. Natural disasters and accidents cause serious damage to your garage door, as well. Garage doors have many components. 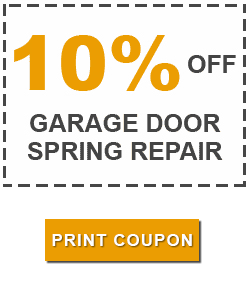 Issues with any parts might cause your garage door to stop functioning properly. To keep the door in prime working condition, it’s necessary to fix it as quickly as possible. Furthermore, garage doors protect homeowners’ cars and other property. Garage doors are also one of the central parts of the security for your residential and commercial properties. When your garage door goes down a security breach is created. Unwanted visitors and burglars can suddenly gain entrance to your house or store. The longer you neglect a faulty garage door the longer the people you love and your employees are at risk. When you have garage door problems don’t put them off! Handle them, ASAP — the safety of the people around you may depend on it. If you’re looking for cutting-edge technology in garage doors, you’ve come to the right place. When it comes to the security of your garage door, our company makes it a point to offer the latest in garage door equipment. Our relationships with the top garage door manufacturers allow us to provide you with new advances before our competition. According to crime statistics, a large number of burglars and trespassers break in through garage doors with inadequate safeguards or garage doors that have been damaged. For that reason, your garage door is the first line of defense for your business or residential property. New technological developments take the power from criminals and thieves and give it back to property owners. There have been a lot of recent garage door innovations. Advanced automation enables open garage doors to close themselves after a pre-arranged amount of time. New garage doors ward against forced entry by electronically locking themselves when they detect intruders. Modern motion sensors provide fast, movement recognition and bright illumination for your garage and the surrounding areas. In addition to protecting you from thieves, these breakthroughs safeguard you against accidents and injuries. They provide audible and visual warnings when the door is in motion. New garage doors incorporate modern versions of safety sensors and reverse mechanisms that stop a door’s mobility or inverses its direction when an object or person blocks its path. 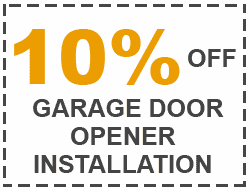 At Garage Door Repair Downey CA we know that garage doors serve multiple roles. Most noteworthy, however, is its function as a central part of the security of your property. We’re here to help you protect your home or business. For more information, call us. 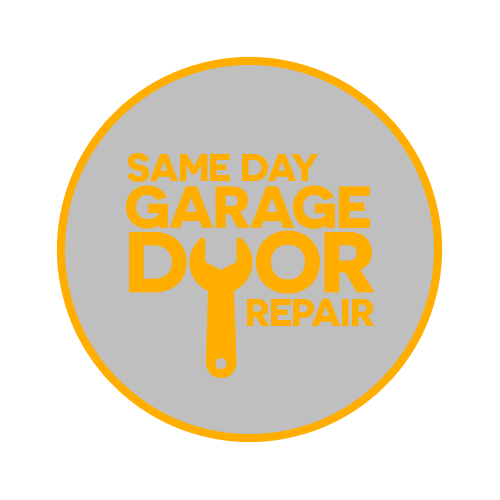 Our mechanics deliver fast, 24/7 garage door installation help. Yes, we’re experts in repair service. However, we’re also authorities in garage door installation. 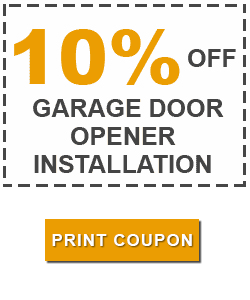 We offer the best garage door installation in Downey CA. Our professionally trained mechanics use the latest, state of the art tools. Additionally, they’re constantly updating their knowledge of industry innovations. Our customers’ happiness is our number one priority. Our garage door specialists walk each client through all their options. They review the appearance, quality, and functionality the new garage door. We make sure to address both the client’s aesthetic and financial needs. Garage doors are an extension our clients. Customers convey their personal taste through their homes. Our catalogs include doors from all the major manufacturers. These brands include Clopay, Raynor, and Wayne Dalton. We offer doors made with a variety of materials like vinyl, wood, steel, and aluminum. Our collection includes popular models like traditional, contemporary, and carriage house designs. Traditional garage doors match the design of many houses. They generally feature either long or short raised panels. Contemporary garage doors are made of aluminum and glass, usually. They have smooth, glamours surfaces to complement the clean architecture of a modern home or business. Carriage house doors are created to look like old, wood carriage house entrances. They’re often made in 3 or 4 section panels. It’s a consensus! — our customers love us. And we love them. Excellent customer service is our number one priority. When we work on a door we strive to improve the overall beauty and security of the property. We care about the community. Our mechanics don’t just see our clients as paychecks. They treat everyone they serve as a family. Other companies might speed over to your residence. Troubleshoot a few problems. And then rush off. When we arrive we take the time to come up with a variety of answers. 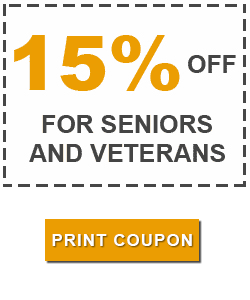 Our solutions address your issue and fit your budget. We’re in no rush, and will stay until your garage is in excellent working order. 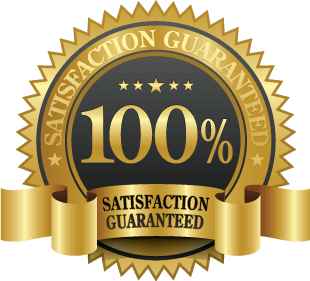 Call us, if you’re looking for quality garage door installation and repairs. We’ll send a qualified, experienced technician to your home, immediately. Below are various kinds of services we provide.